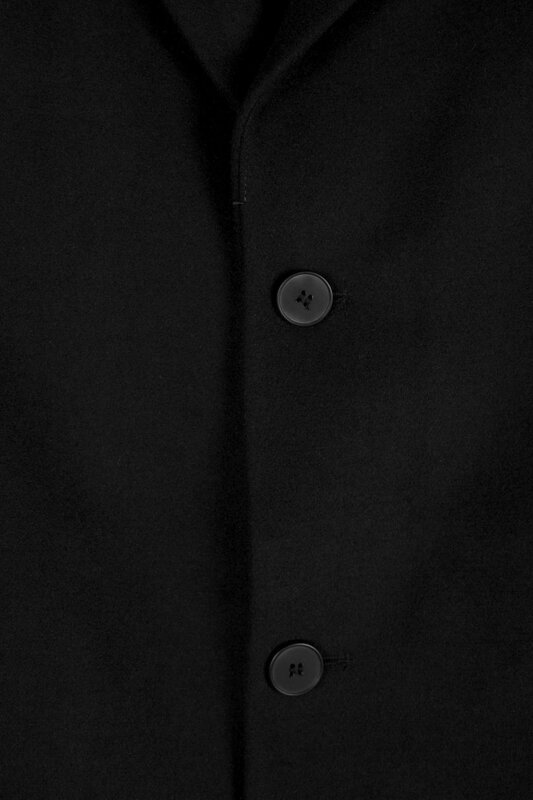 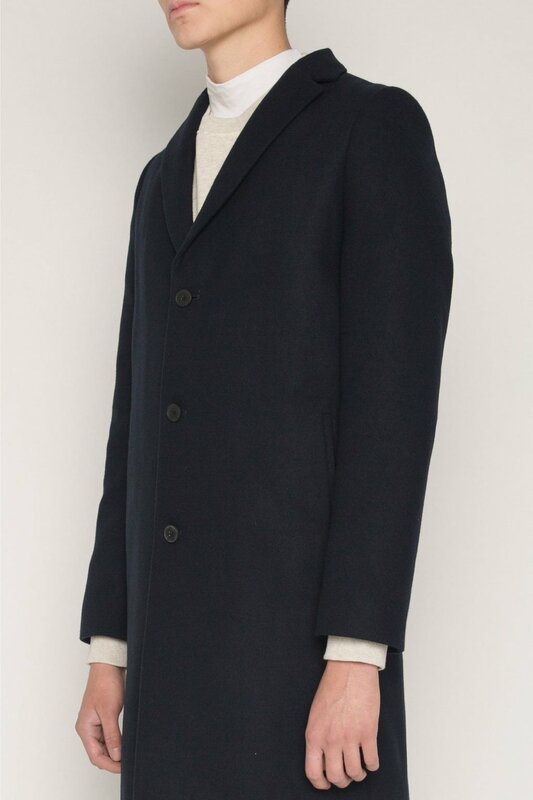 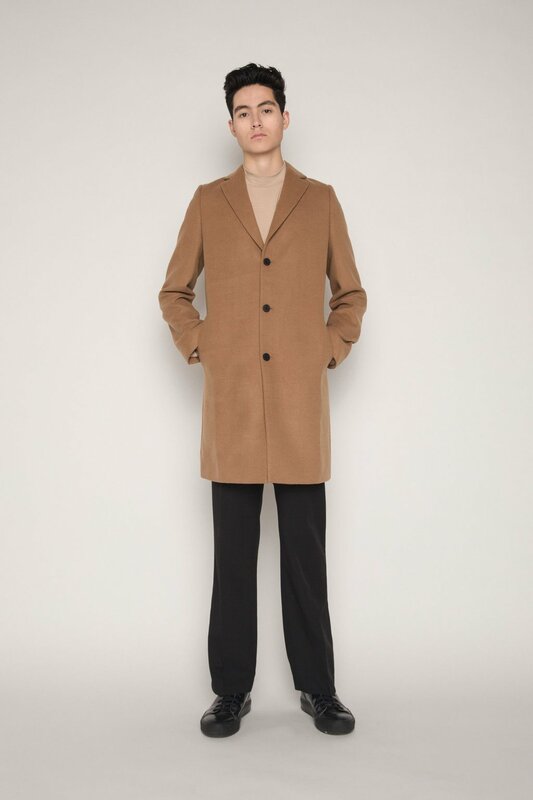 This coat features a notch lapel collar, a three-button front closure, a bottom back vent, and two front pockets for a classic silhouette. 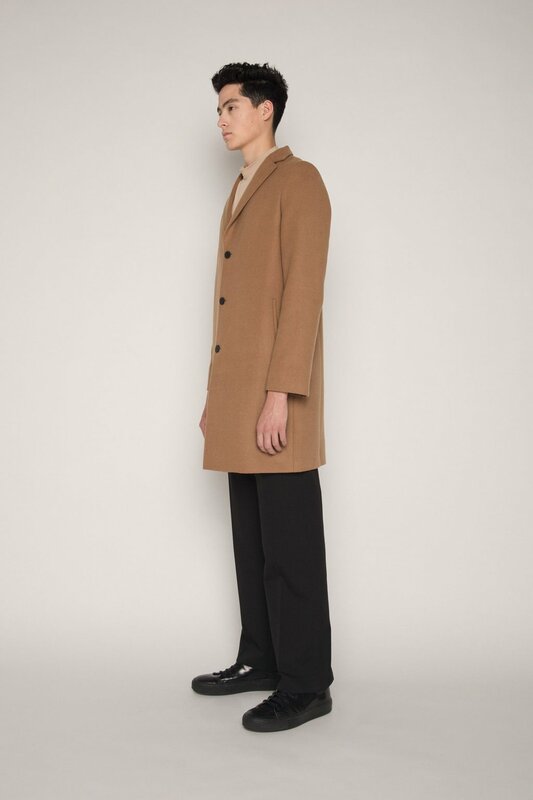 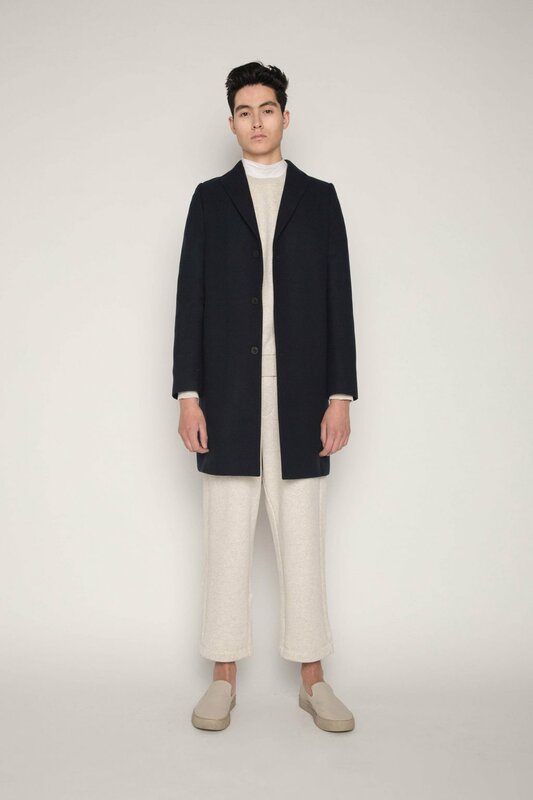 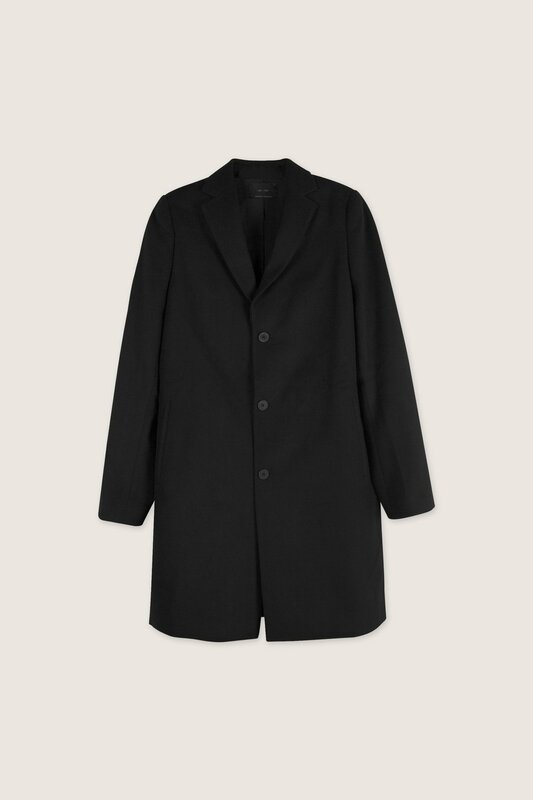 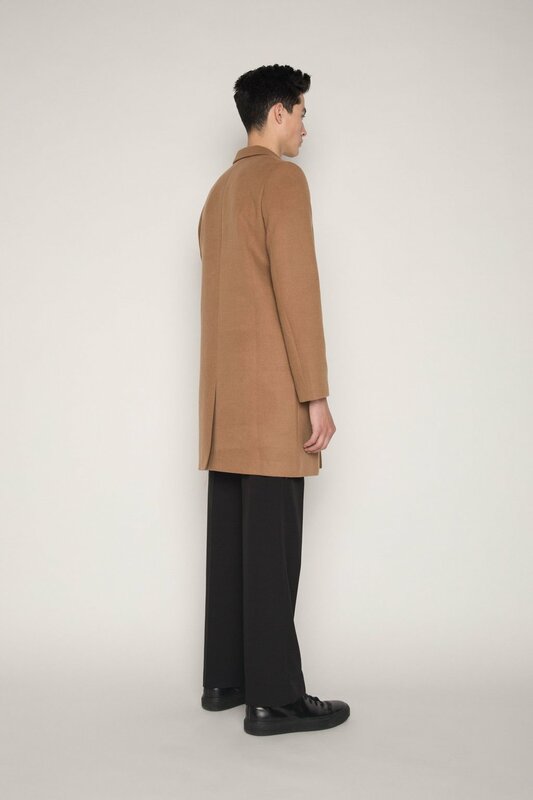 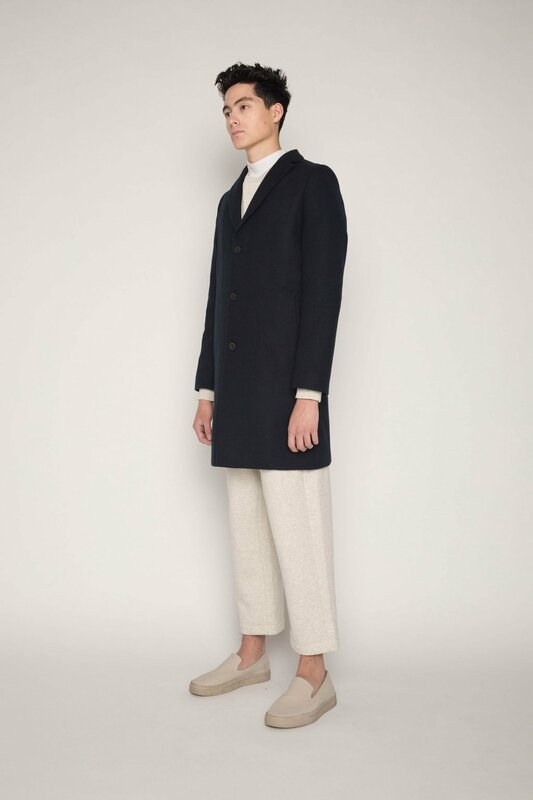 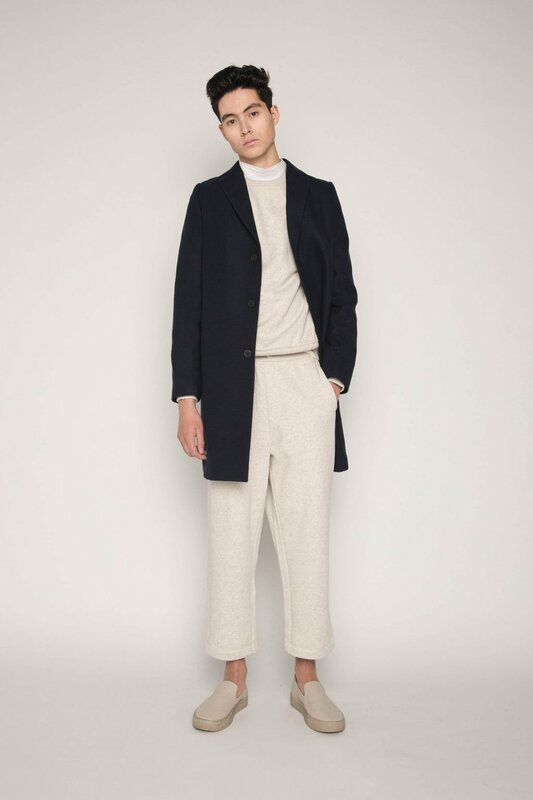 Minimal and refined, this coat is a fall staple that can be styled with any outfit. 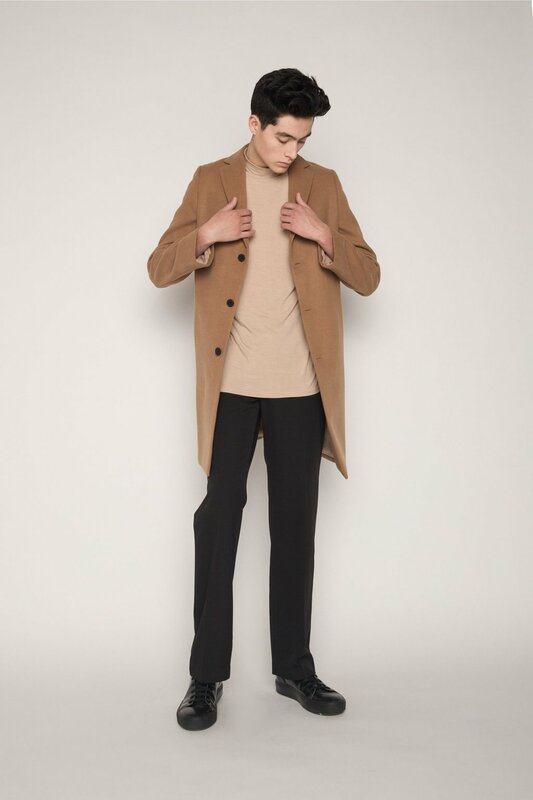 Pair with a t-shirt, trousers, and sneakers, for a clean and casual everyday look.